The budget option for the pound conscious fatbiker. 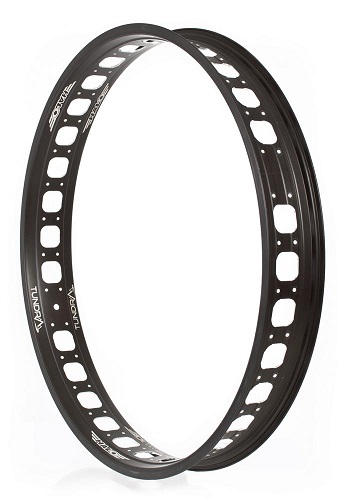 These are a nifty rim from Halo. Strong, wide, cheap. Yours for just £59.99 each.